Belvedere loading terminals are designed for safety and efficiency. We provide multiple loading lanes equipped with high velocity pumps for expedient turns, keeping your deliveries on-time and on-schedule. Terminal customers can manage inventory and driver loading permissions via the TABS communication protocol. Electronic access gates, video surveillance and well lighted grounds keep our Racks secure for use 24 x 7 x 365. 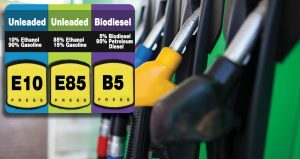 Belvedere customers have multiple choices when blending Ethanol and special additives. 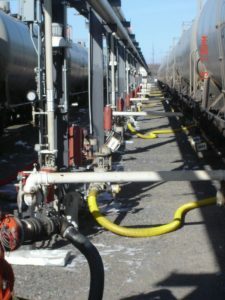 Our facilities include variable blending at the Rack, plus dedicated BioFuel storage and rail yard assets, which can service Manifest or Unit Train deliveries. Need Ethanol? Producer Direct Ethanol supplies will be available onsite for our customers. 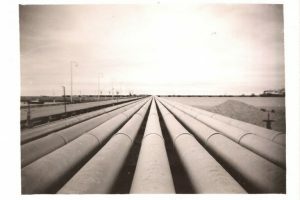 Transloading goods from one transport mode to another can help shippers improve supply chain reliability, connect to multiple pipeline sources and help effectively plan distribution to meet market demands. Belvedere representatives will help you formulate a Just In Time logistics plan for your company. 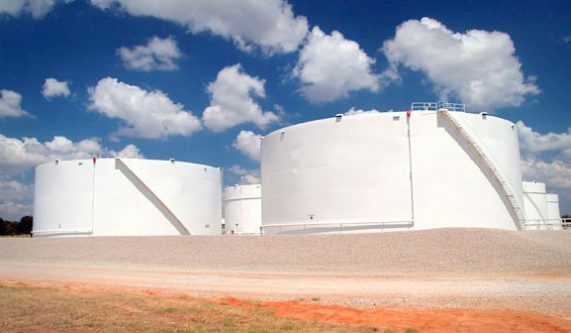 Reliable fuel storage is important to ensure that the products are available when you need them. Minimizing risk, reducing insurance premiums, protecting your product inventories and being environmentally conscious are all areas where Marketers must focus. 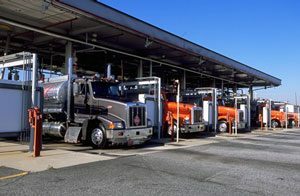 You can trust Belvedere Terminals to keep your fuel inventories safe and compliant with local and federal EPA regulations. Long-term bulk storage leases are optional. Our Gulf Coast Hub has pipeline connectivity to multiple Gulf Coast refineries, providing Marketers more choices and flexibility when negotiating petroleum purchases. 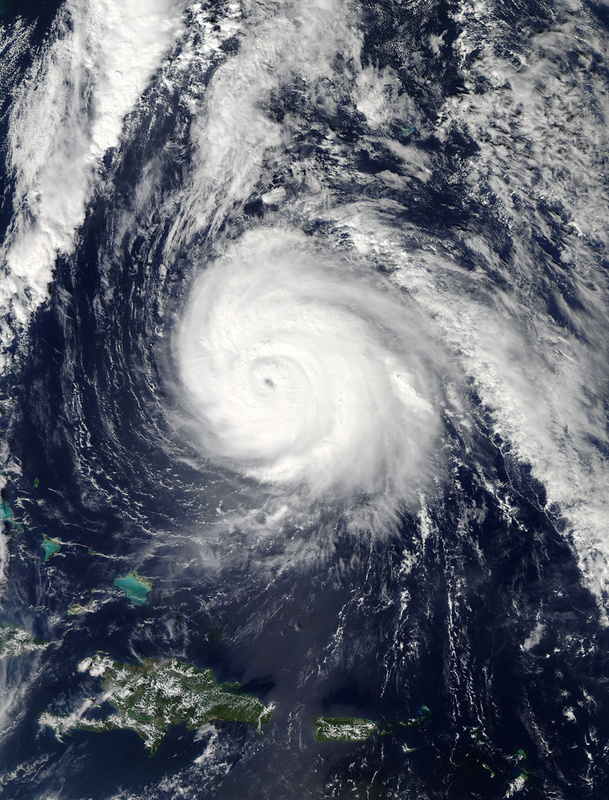 Accidents, fires, floods, hurricanes, tornadoes, ice and snow storms and other weather extremes are key contributors to widespread commercial power outages. During these times, it is critical to have a back-up energy protection plan to keep your business operating, allowing you to focus on your business at hand. Belvedere will own and operate strategic assets throughout the Midwest and Eastern U.S. and through our company-owned railcar fleet, national terminal network, and strategic pipeline connections, Belvedere will provide mission-critical service to keep your business operating. 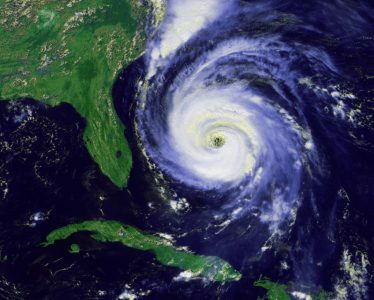 Belvedere’s emergency management team has key relationships with top energy producers and national petroleum marketers to always have your contracted emergency reserves readily available.